A full Planner service will be help from start of the planning process to end of the event date. This service will include connecting with vendors, monitoring dates and deadlines, and making sure that contracks are signed and deposit/payment are made on time. The Day of Coordinator will assist in the set up and take down of the event. 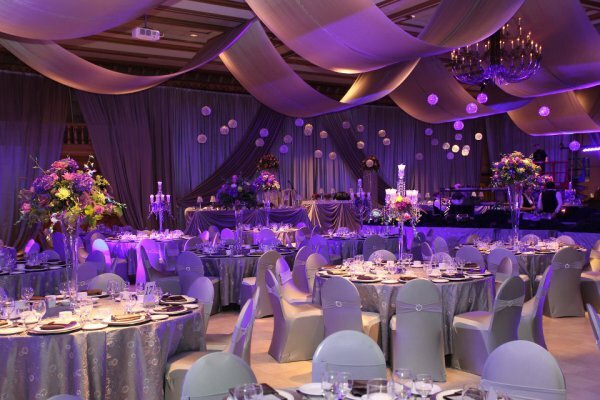 And is there to deal with any issues that may arise during the event. Ensuring that the event goes smoothly is a SUCCESS! !